We condemn the coup but remain concerned by continued repression in Turkey. Democratic freedoms must be respected and we repeat our call for Abullah Öcalan to be freed. GMB joins the widespread condemnation of the attempted coup d’etat by elements of the Turkish armed forces but is concerned that President Erdogan will exploit it to justify further repression of those who are opposed to his increasingly authoritarian rule. So far, some 30,000 civil servants have been suspended from their posts, including 15,200 from the Department of Education, many of whom are school teachers from all levels. Over 1500 university lecturers have also been removed. 1481 judges and prosecutors have been arrested while 24 TV and radio stations have had their licences revoked and shut down. Regardless of the coup, these measures represent a continuation of a programme designed to suppress all sources of potential dissent. Trade unionists, journalists, human rights defenders and opposition politicians have been attacked, harassed or detained and independent media outlets silenced. We note with alarm that there are calls to reintroduce the death penalty which was abolished in 2004, having not been used for 20 years previously. 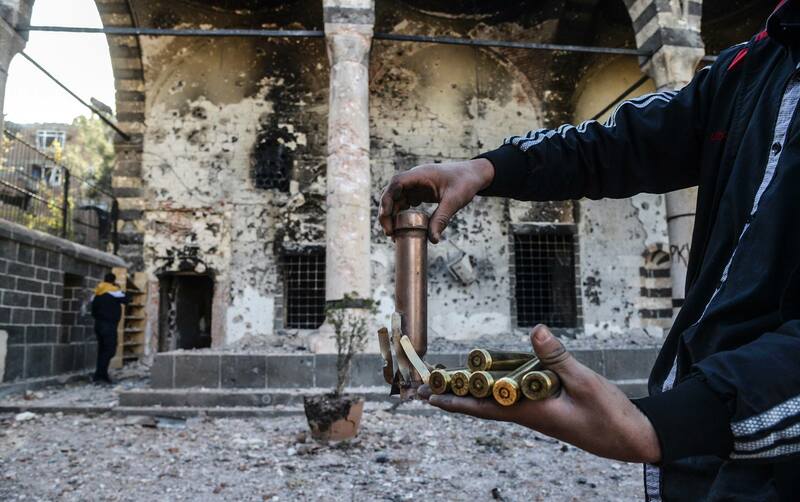 GMB is particularly concerned about the plight of the Kurdish population who are the victims of a genocidal assault by the Turkish state that has seen entire communities razed to the ground and thousands of men, women and children maimed or killed. Therefore, we call on the international community not to turn a blind eye to what is happening in Turkey but instead hold Mr Erdogan to account and impress upon him the need for a negotiated settlement to the Kurdish question within a framework of respect for democratic institutions and free speech. For this to happen, it is essential that Kurdish leader, Abdullah Öcalan, be released from jail so that he can participate in the discussions. 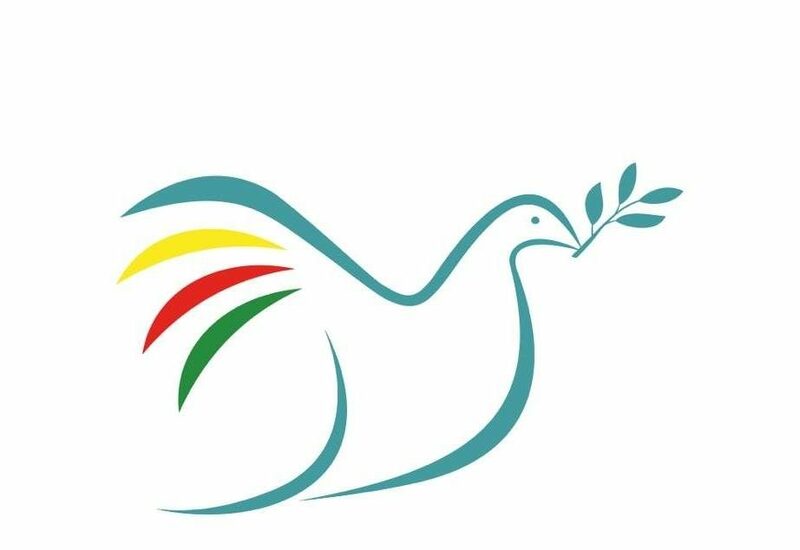 GMB expresses its sympathy to those who have lost loved ones during the military uprising and stands firmly with our trade union brothers and sisters who are struggling to bring peace and justice to Kurdistan, Turkey and the wider Middle East. 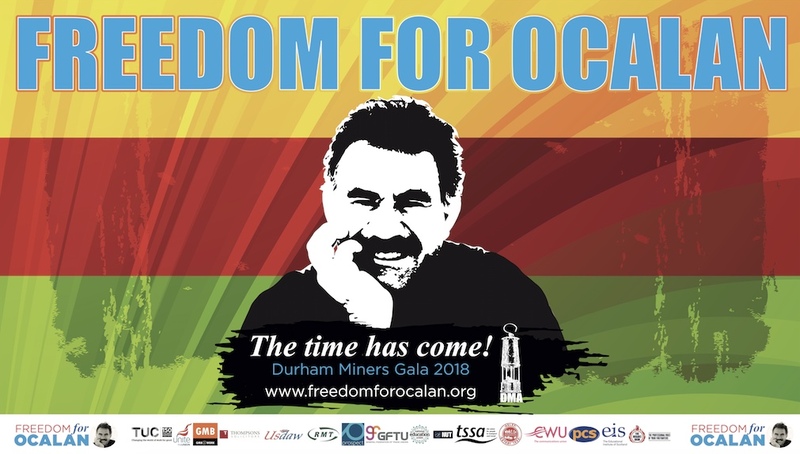 We shall be monitoring events closely and intend to remain at the forefront of the campaign to release Mr Öcalan who, despite having been unjustly incarcerated for over 17 years, remains pivotal to any peace process.